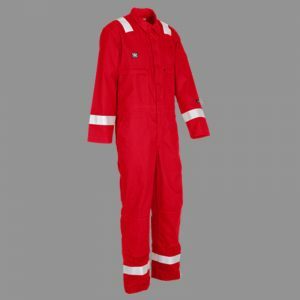 Ever since the start of the boom in the Romanian oil and gas sector, PSS has been helping protect workers on the Romania continental shelf, with clothing and protective equipment designed for the tasks they perform. We have built up a professional environment that is without compare in Romania, and we work closely with other leading research organizations. 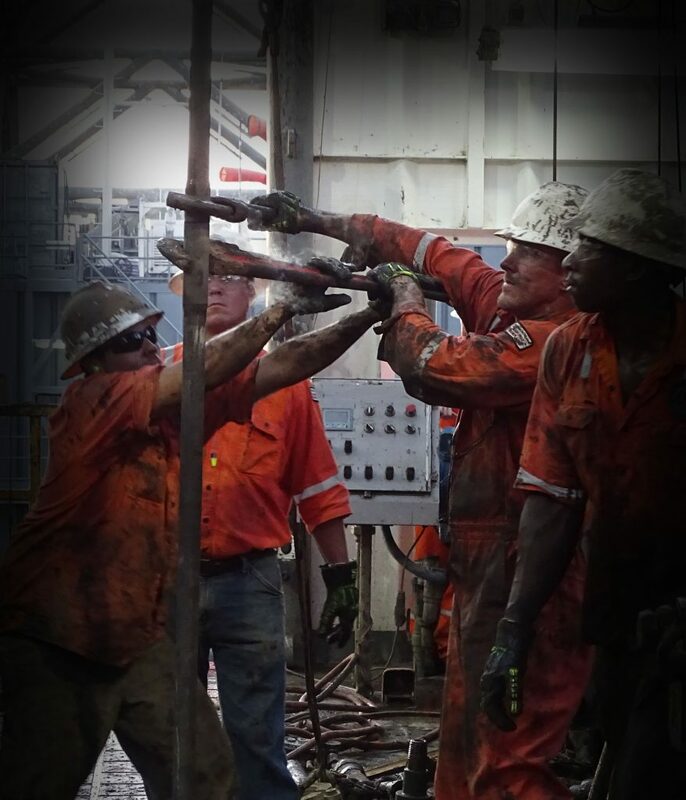 Petroleum Safety Solutions is the only Romanian company providing solutions and protective equipment for the Oil & Gas industry, official partner of world leaders in safety equipment and solutions. 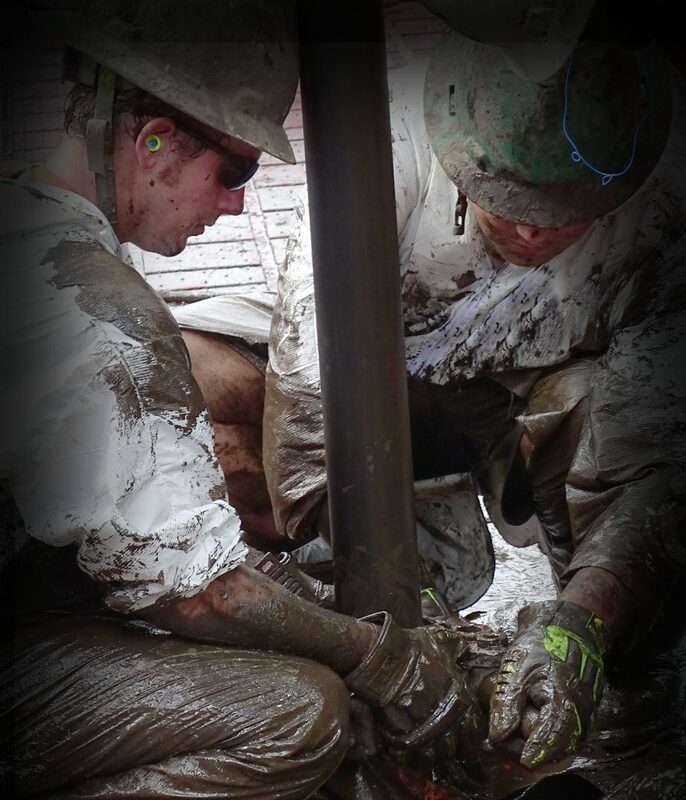 Our product developers work closely with the people who actually use our products, and we have representatives on the Health and Safety committees of operators who work in the industry. 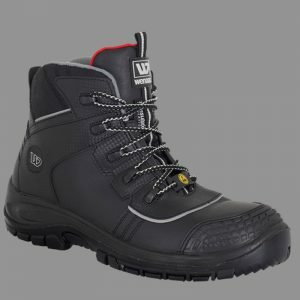 This form of direct innovation, combined with our specialist skills and unmatched head-to-toe range, has made us a market leader in Romania. 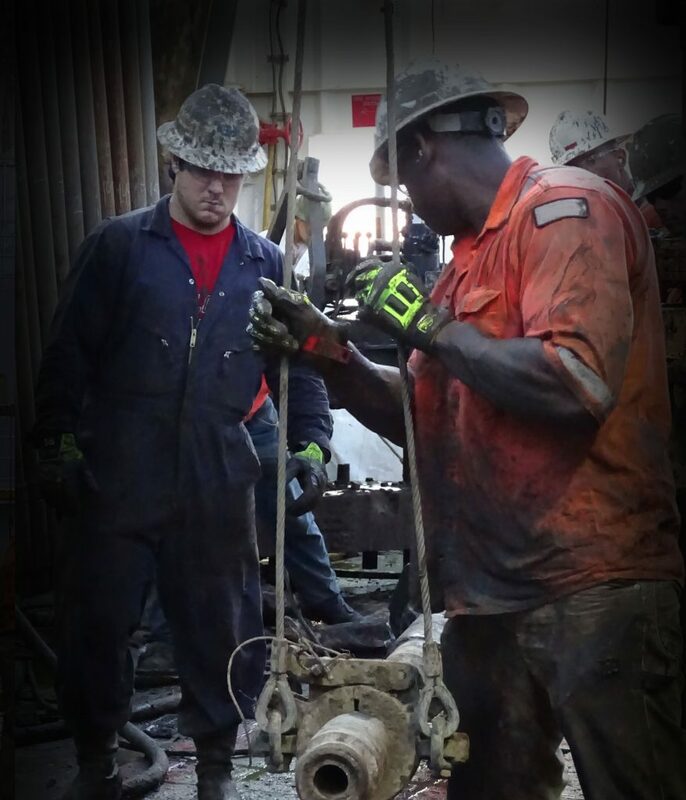 Our applications for the Oil & Gas industry include exploration – drilling rigs; production work, transportation, storage, refinery inspection – maintenance; confined space entry – rescue work; raising operations, rescue and evacuation. 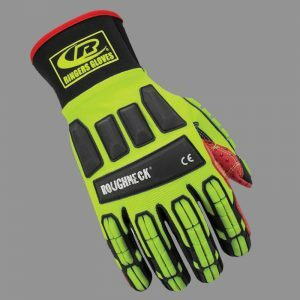 Our products help your workers get home safe, providing protective equipment for head, body and legs, from safety helmets to transport bags or gloves. 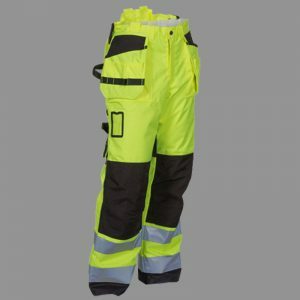 We have work wear, flame retardant work wear, Hi-Vis work wear, body warmers, rain wear and jackets; impact, welding, leather, chemical and rope access gloves; helmets, glasses, ear and respiratory protection, face shields; accessories like bags, harness, lanyards, tripods, rescue equipment, ropes and cables, and even ladders. Our projects include vertical and horizontal lifeline systems, lifeline inspections and handrails.